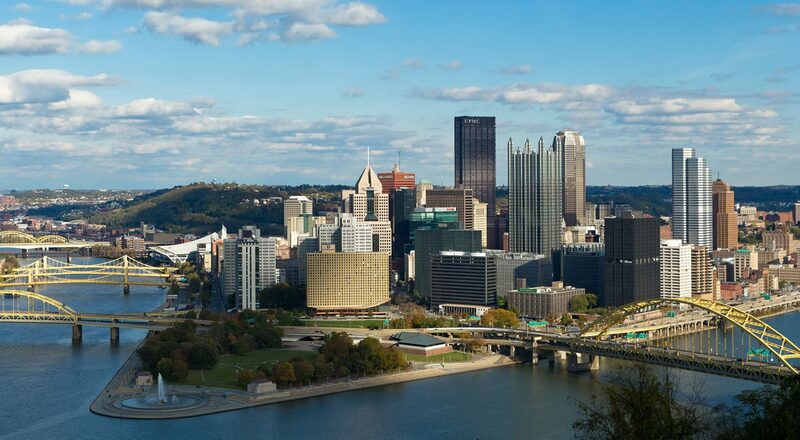 Dr. James Schofield is your Pittsburgh North Hills Chiropractor. To see more North Hills Pittsburgh chiropractor reviews visit this site. Click this to learn more about Dr James Schofield reviews.